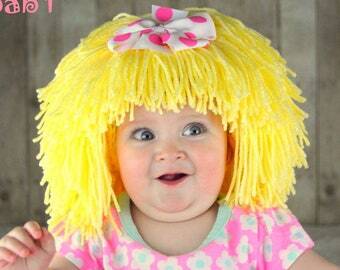 Blonde CABBAGE PATCH Wig HAT, Baby - Toddler - Girl, You Pick Size!! 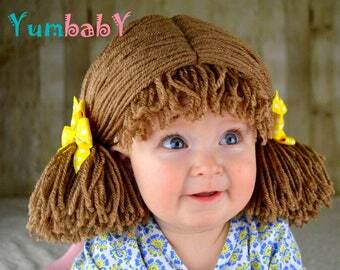 Light Brown CABBAGE PATCH Wig HAT, Baby - Toddler - Girl, You Pick Size!! 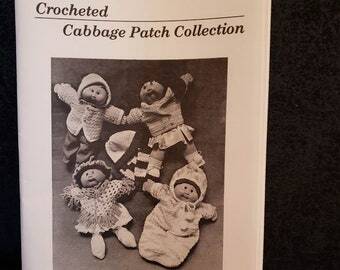 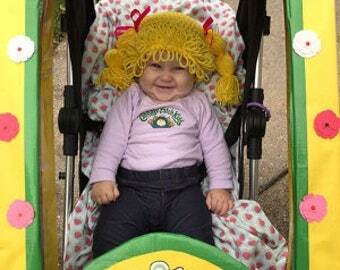 Crochet Cabbage Patch Wig/Hat. 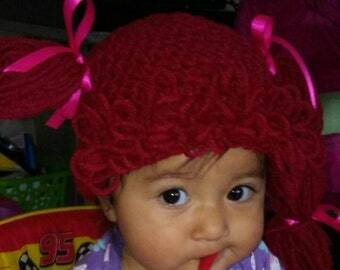 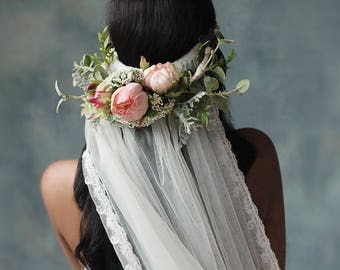 Halloween hat. 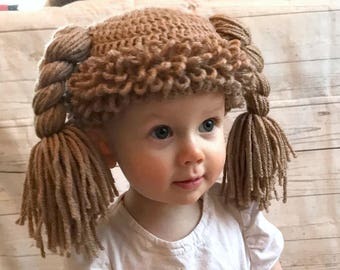 Wig/Hat.Birthday gift. 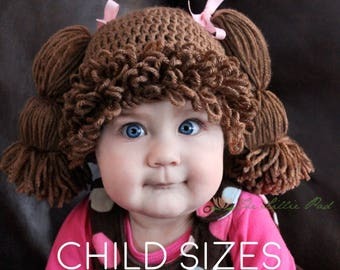 Crochet Cabbage Patch Wig/Hat. 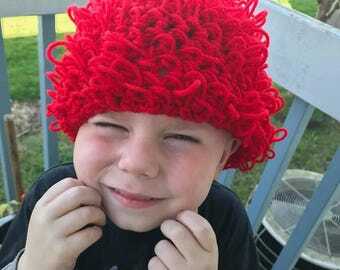 Halloween hat.Birthday gift.